The right sport coat can instantly enhance any outfit. You can wear it with jeans, khaki’s, and dress pants. Add a tie to enhance your look. Or go without a tie for a more casual vibe. The versatility of sports coats allows you to experiment with different looks and is perfect for the office or a night on the town. Macy’s is offering great deals on men’s sports coats. 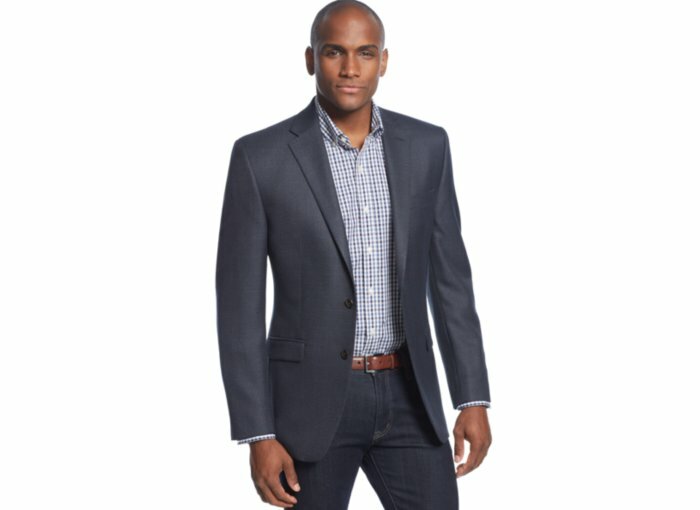 Visit Macys.com to save 60% off select Tommy Hilfiger sports coats and blazers. Offer valid through January 3, 2015. Shop now for the best selection. You can also get FREE SHIPPING on orders over $99. Follow us at @mochamanstyle on Twitter or subscribe to Mocha Man Style to receive fashion deals for men in your inbox. You can also click the link to go directly to Fashion Deals for Men to see the latest updates.